Wildwood Tree Services are the complete Tree services company in London. When looking for London Tree Surgeons it can be a duanting task as there are so many companies offering tree surgeon services in London and surrounding areas. For over 18 years we have been caring for trees in the South East of England. 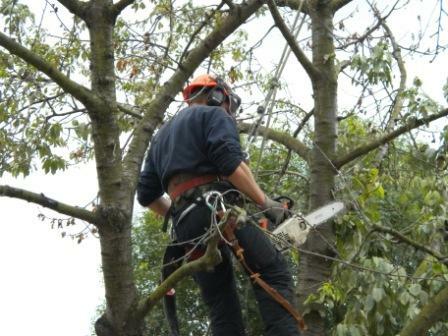 We offer every service that you would expect from London Tree Surgeons and more. We also carry out all works out to BS3998 standards. Below are just some of the sectors that we offer to our extensive client base. Local authorities and businesses know that when they contract with Wildwood Tree Services, they get the highest possible standard of care. Our team at Wildwood Tree Services is committed to treating your trees efficiently , effectively, professionally and above all at good valueod value. We have cared for trees in the South East of England for over 18 years and will continue to do so for many years to come. Our passion and drive to maintan, manage and enhance tress is evident in our commitment to our work. Why Wildwood Tree Services ? Think London Tree Surgeons, think Wildwood Tree Services ! Copyright © 2009 Wildwood Tree Services | London Tree Surgeons. All Rights Reserved.